Seeing double? People have always been interested in identical twins. It seems human nature to be interested in symmetry or identical things. Seeing duos who look exactly alike are always a marvel to look at! It even gets more interesting when they have the same interests — be it similar sports, same fashion sense, similar set of talent — or in one extreme case, even similar tastes in men! 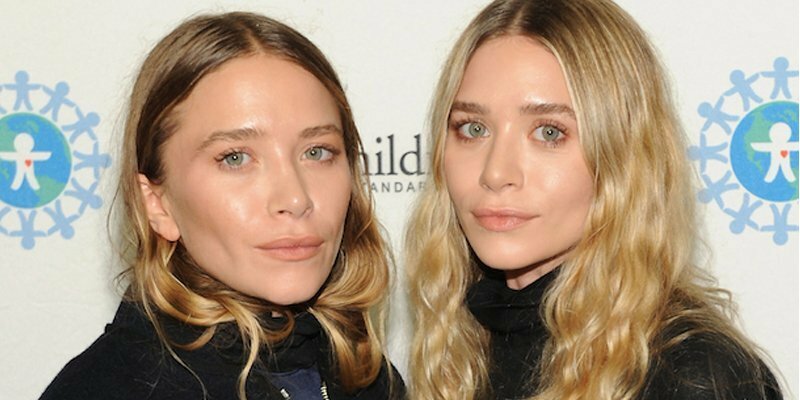 From the celebrity Olsen twins to the NFL stars Ronde and Tiki, here are 10 of the most famous identical twins today. 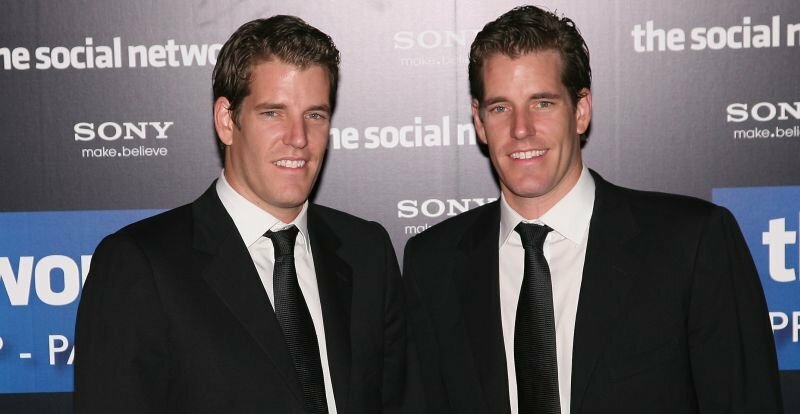 Cameron and Tyler WInklevoss are the famous twins that approached Mark Zuckerberg to come up with a social networking site ‘Harvard Connection’, eventually renamed ConnectU. Zuckerberg was accused of stealing their idea and creating with his own website, ‘Facebook’. The Harvard twins are not only gifted intellectually but also are known talented athletes. They participated in the 2008 Olympics in men’s pair rowing. 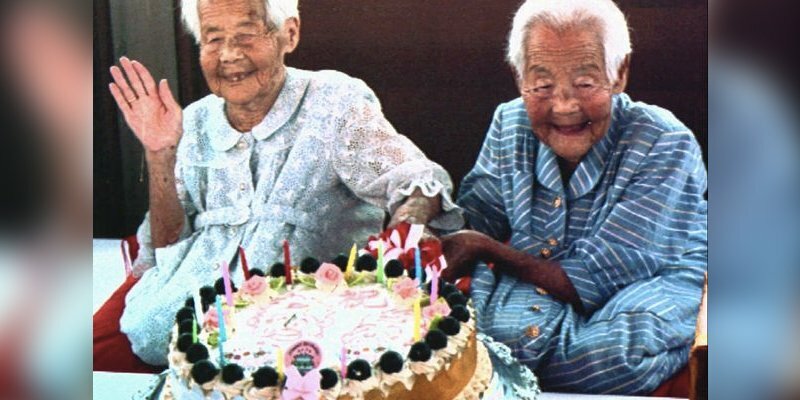 Kin Narita and Gin Kanie are the two oldest twins in the world. The two were able to celebrate their birthday together at 108 years old! Despite being aged 100, the two were able to release a rap album in 1992, when they turned 100, entitled ‘Gin-chan & Kin-chan’. It was a hit in Japan music charts.